Are You a True Christian or Not? You may find this surprising, but not everyone who calls themselves a true child of God is a Christian and not all believe that the Bible is the inspired Word of God. I know way to many that feel this way and sadly I have many family members who are lost and will be lost. In Luke 6:44 we are told that “for every tree is known by his own fruit. 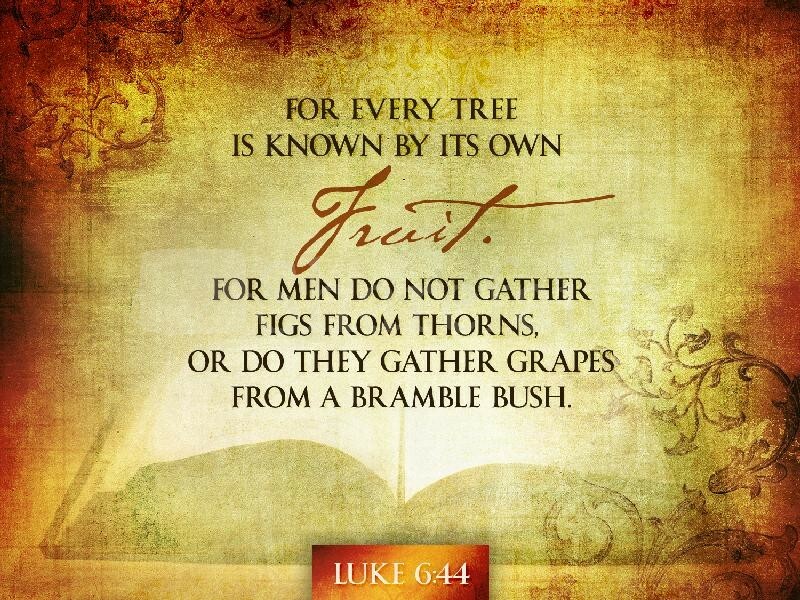 For from thorns men do not gather figs, nor from a bramble bush gather they grapes.” This verse is a good source to help those who are Christian to discern what type person we are keeping company with or dealing with. It is also a good verse that helps us know if those who profess to be Christian, really are. If they don’t believe in the Bible and that it is the inspired Word of God, then they can’t be considered a true Christian. There is no fence sitting on this. You either are a Christian or your not. I must be in a preaching mode and I’m not even a preacher,lol. I am an opinionated Christian woman. In my opinion, there is no problem with that unless you ask my husband and then he would be more than happy to share his most wonderful thoughts with you all. I think of the quotes that people say that drives me nuts is about God. They will say that it doesn’t matter what you believe or what Bible or other inspirational book you may be reading at the time, it is all good. We all serve the same God, just in a different way. I get rather upset over that whole comment since I know many that worship a different God than I do. I worship the same God that is discussed and that inspired the Holy Bible. There is only one God and God is the same yesterday, today and tomorrow. I know that may surprise people, but it is what it is. When I think of how loosely the term Christian is used these days, I get the idea they are talking about anyone or anything. I also think that people that claim to be true Christians knows very little about the Bible. When a friend of mine use to say before she died that the Bible is a great book and Jesus was a great teacher, I would get very defensive. I have a problem when people make light of who Christ is and what the Bible really says. 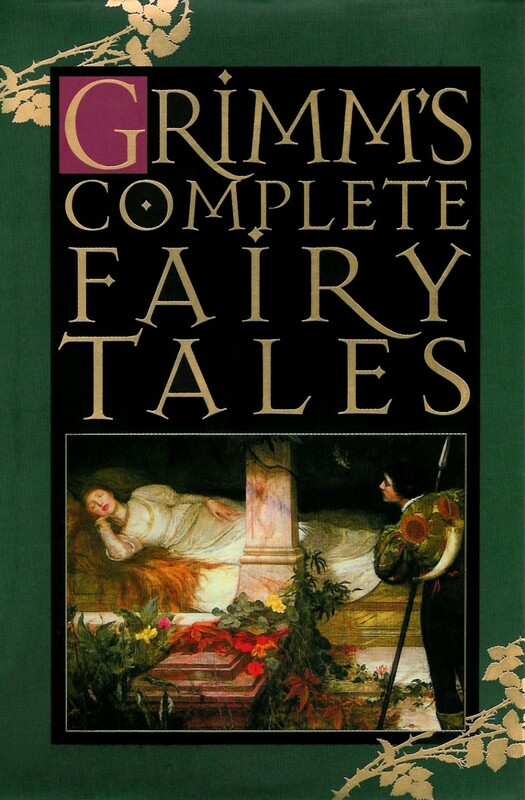 It’s as if they are reading “Grimes Fairy Tales” or some other book that is just a good read and has some positive things to say. I have a hard time understanding everything in it, but I know for myself at-least and true Christians that it is the most important book ever. Jesus is the most important person that every walked this earth. As I talk to people that goes to church, I wonder if they get it! Does the Bible mean anything to them or are they going to church because they always went and it is just something they do? I can’t answer that since I can’t see or feel what they are really feeling. I get rather bent on this topic for many reasons. The reason why I get bent on this is that people have a way of interpreting scripture that makes it into something that they can live with and to justify their own actions and the views that they have chosen.God’s law is God’s law. I have been guilty of this myself and have to keep myself in check. The Bible isn’t just advice and we can take or leave what we don’t like. I do want to to add just a little bit on denominations or churches that are nondenominational. There are those out there that say those who belong to a non-denominational church aren’t Christians. All I can say about that is that my church follows what the Bible says and not what man has to say. In closing I just want to add that there has been many changes going on in our world when it comes to redefining what a Christian is and who/what the Christian believes. Most of that has been in the news recently and concerns Bruce Jenner, The Duggars and a bunch of others. I am really getting sick of hearing about both of them and all the other stuff that just makes my heart and brain hurt. People get upset that Christians are pushing their views on others and I actually see it the other way around. My Facebook has been inundated by one thing or another about being all accepting. If someone says what their opinions or views then you going to have a firestorm. But, there are those who will claim that Christians are bigots and afraid of homosexuals and that isn’t the truth. At-least in my views it isn’t. While I don’t agree with redefining marriage among other things, I do believe in what the Bible has to say and what God has instructed us to do. Anymore, the whole world view is different than what it ever has been and things are getting away from what the Bible says. Christians need to understand that ALL humans are sinners and that is including myself. God loves everyone, but that doesn’t mean that we should be accepting of another persons sin. I am sure if I went out and killed someone that there would be a whole bunch of people ticked off at me. They would not be accepting of my sin. There are loving ways to help the sinners and as I said, we all sin. We just sin differently. Being a true Christian isn’t about being hateful and judging others. By doing this you will be causing pain and could drive them further away, plus it isn’t our responsibility. Now there are times that we need to speak up and share the Gospel and what God has instructed us to do in order to help those around us. When we talk to those who are not Christian, we need to do it in a way that is a witness for Christ and to share God’s grace and mercy. Previous Denominations- Good or Bad?